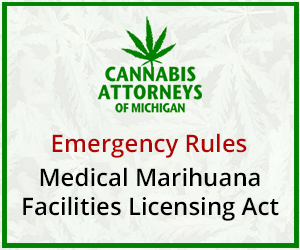 Michigan’s cities, townships and villages have a decision to make—will they opt-in to the Medical Marihuana Facilities Licensing Act, or not? With the December 15 state license application date looming, many municipalities feel pressured to make a decision soon, and anyone with an agenda seems to be trying to sway them, from impatient cannabis entrepreneurs, to municipal attorneys to lobbyists, to self-proclaimed experts of every kind, to the ever-present brigade of churches and substance abuse counselors. Amidst the cacophony of opinions and the hundreds of emails, calls and visits barraging these poor local administrators, there are really only two questions they want answered: “Why did I take this job?” and “How much money can we make?” The revenue question is tied to what power municipalities get over these businesses versus what the state is going to control. For communities free from the “Drug War” mentality, the issue is how much of a drain on local resources will this new state-licensed industry be, and will the financial benefit be enough to cover it? This is the sticking point, and it is a legitimate one without state regulations. How much control communities have over their own futures is central to the revenue question. The Home Rule Cities Act and the like vest power in local governments to, for example, zone and regulate within their boundaries, but some state regulations trump local authority. This clash has been prevalent in the alcoholic beverage licensing arena, where the state is seen by some municipalities as oppressive. 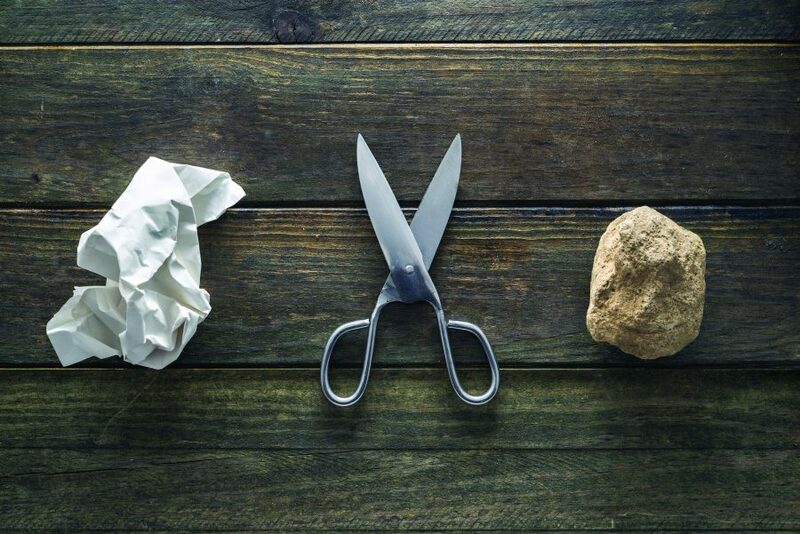 The state has also made itself unpopular in the past with emergency financial managers and a tendency to not fulfill its local revenue sharing obligations. All of this is on top of significantly reduced local police and fire resources that are not yet recovered from their pre-2008 levels. Locals are, therefore, skeptical that this industry will be the cash cow that advocates are promising, despite the evidence of an economic boom in other cannabis states. Here’s what we know so far. Municipalities have the authority to opt-in or opt out, and to determine, by special use permit, who can run a business within their boundaries. They can zone, cap the licenses available, and they can pick which types of licenses they will allow. They can charge a $5,000 annual fee, per license. They can outline rules like hours of operation, security requirements, distance buffers, parking, signage and landscaping. While the state may, at some point, step in and regulate these things, the Department of Licensing and Regulatory Affairs has hinted that these first rules will be basic, with the emphasis on patient and product safety, dosing, testing, labeling and packaging. 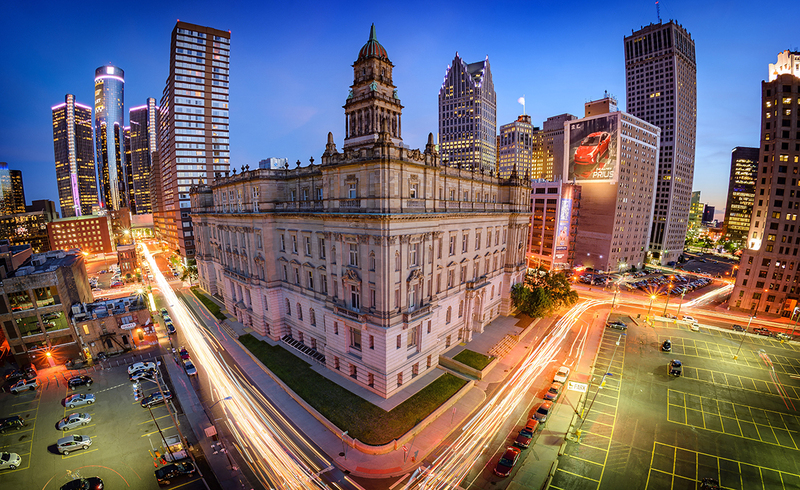 As of the time of this writing, around two dozen Michigan communities have jumped in, willing to brave uncertainty in hopes of potentially explosive local economic growth. For them, these are not cannabis businesses. They are just new businesses. With state regulations expected by early November, we will have to wait and see how many other municipalities follow suit.